I feel like I’m in serious hibernation mode this month. So apologies in advance for slowing down the posts but there is still so much to cover :). Since I started my Men-Days column, I’ve realized there about 3 billion ways men can shave. Who knew? We get like, one. 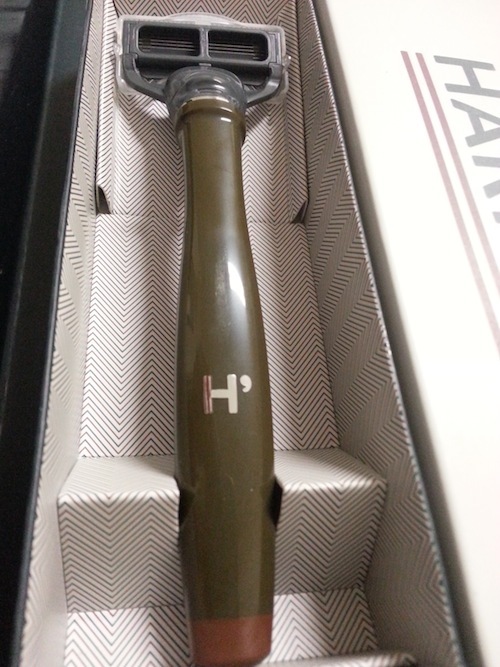 Anyway, as soon as I came across ShaveTech, I thought it would make a cool gift for a guy on-the-go. It’s a USB-powered portable electric shaver. The ultra-slim design pretty much makes it looks like a smartphone and easy to slip in a luggage, briefcase…I dunno, pocket? If your guy cares about design as much as function, check this out! 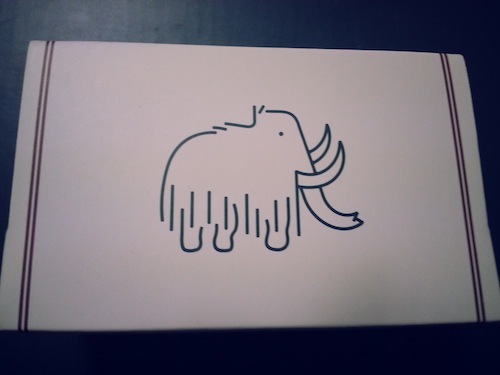 It comes in the sleek illustrous black, or fresh white. 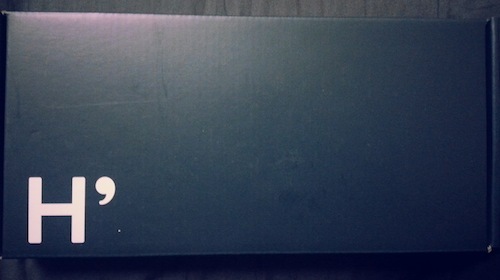 Guess, just guess how much it costs (hint: it’s under $50). It looks way more expensive than the $30 it’ll cost, especially for the quality. The USB charging function is also convenient so you don’t need to worry about a separate overseas adapter for it — just a charged comp :). Just keep in mind, without a trimming function, best for those who prefer clean shaven over your beard-and-moustache folk. ShaveTech is available to purchase at http://shavetech.com for $30. PS, order by December 13th so it makes it in time for the holidays! 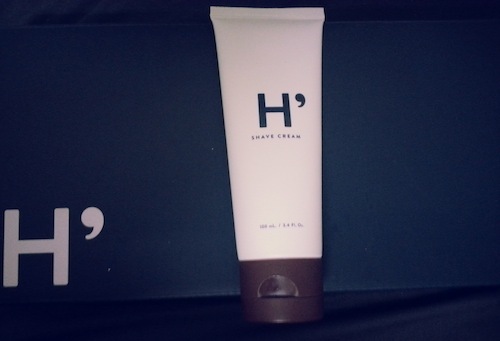 Last month, I was searching for another men’s product for this very column and somehow landed on Harry’s. 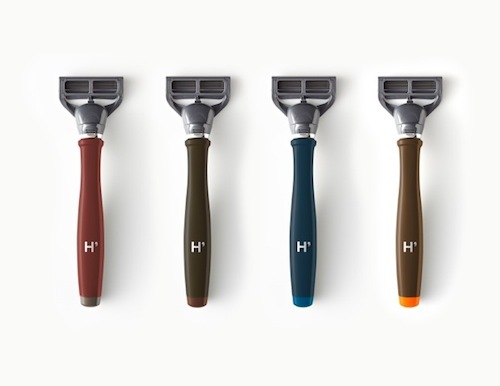 How I never knew about this company is beyond me, but I’m obsessed with these razors and gift kit. I always find that if you want to get a shaving kit, you’re left with few options. 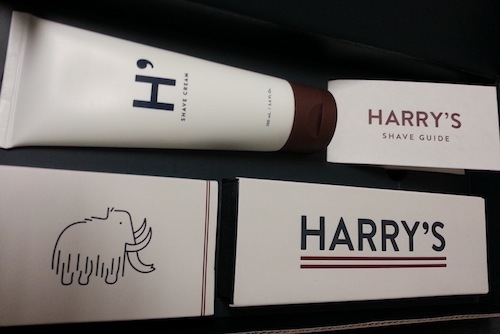 There’s the Gillette drugstore option, or the much more high end The Art of Shaving — both which can make excellent gifts but Harry’s falls somewhere in the middle. You get the luxury of beautiful craftmanship at an unbelievable price. 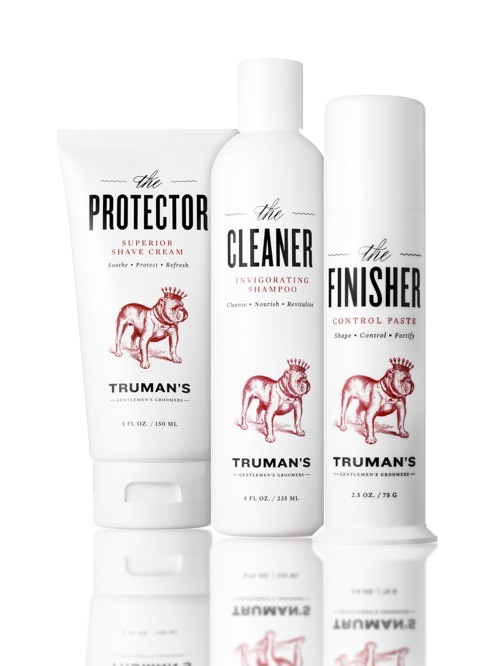 The company relies on German engineering to mold steel into razors for high end barbers throughout Europe.The Truman Set comes with their sleek Truman zinc alloy handle, three blades, a tube of shave cream (with coconut and marula oils), and a handy little Shave Guide. 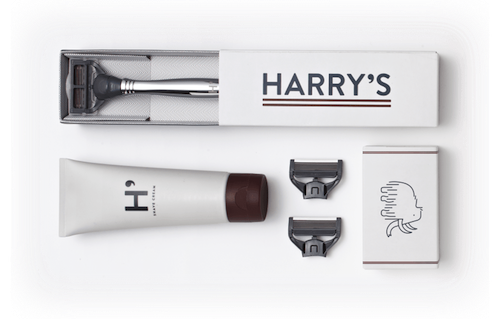 Co-founded by Andy Katz-Mayfield and Jeff Raider (co-founder of Warby Parker), the brand’s mantra is ‘a great shave at a fair price.’ Even considering what might be “fair” for all you’re getting in this kit, I’d still guess this kit would be upwards of $80. It’s hard to believe that you can get the whole set for only $15. The Winston Set with a chrome handle runs a cool $25. The handles alone cost $10-$20, and the blades cost $2 or less. I like the idea that the gift I’m getting someone won’t cost an arm and a leg to refill so this makes the whole thing even more appealing. 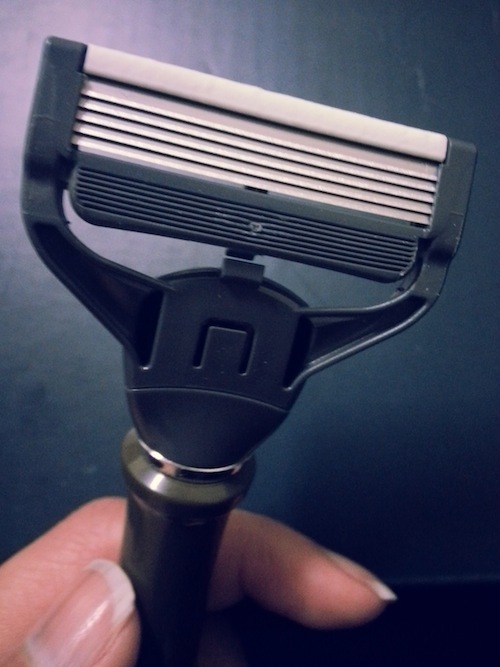 My tester loved it for a few reasons: it was easy to clean compared to drugstore brands, the four blades and swivel head made for a comfortable shave (if your guy is into shaping up though, it’s hard to precision through corners and mustache lines). If he’s going for clean shaven, this will easily give him a nice and smooth finish. 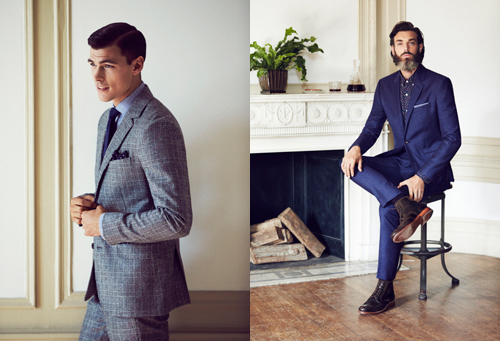 Check them all out at www.harrys.com. 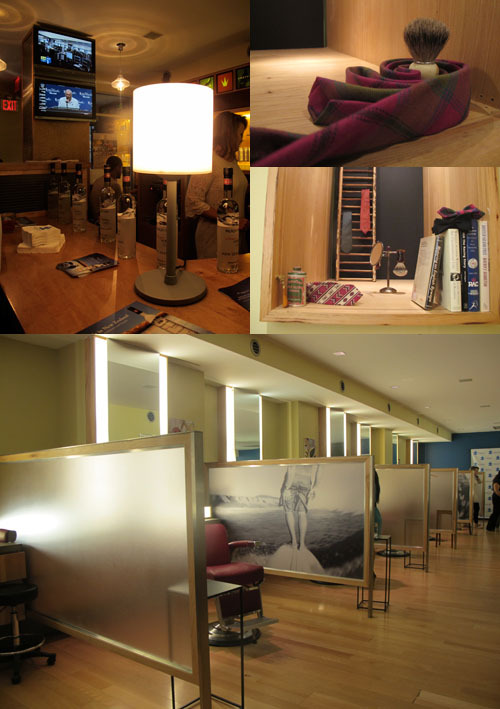 Also, check out their very own e-magazine, Five O’Clock that covers all ground from shaves, to women, to style. Men Days: A very imporant topic. Deodorant. Given that it’s a Dove product, you can imagine it’s gentle on the skin. It not only provides 48 hours of protection, it also comes in a clear gel form so it won’t leave those pesky white marks on your shirts. If you’re on the sensitive side, try this one (it’s 1/4 moisturizer). 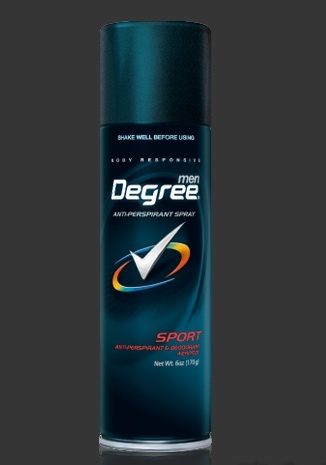 My apartment swears by Degree spray deodorants, and the men’s formula is just as great. Not only does it have a pleasant smell (lemon, bergamot orange, and musk), it’s tough on sweat. 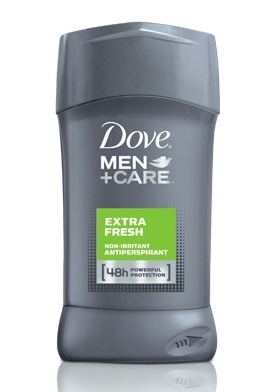 While it’s not made of a clear formula, it’s a little more forgiving than solid deodorant sticks. And if you’re the type who is regularly playing sports or working out, it might give you the extra 24-hour protection you need. What other deodorants do you use/love?